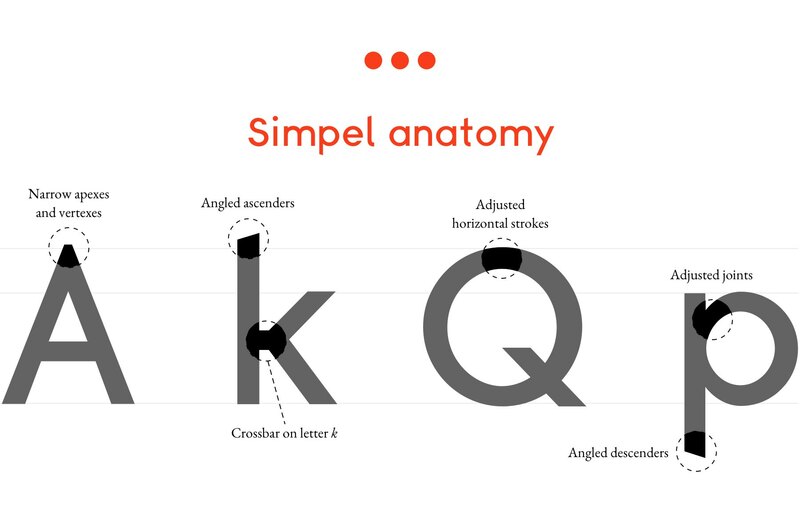 Simpel is a contemporary, geometric, low-contrast sans-serif typeface. 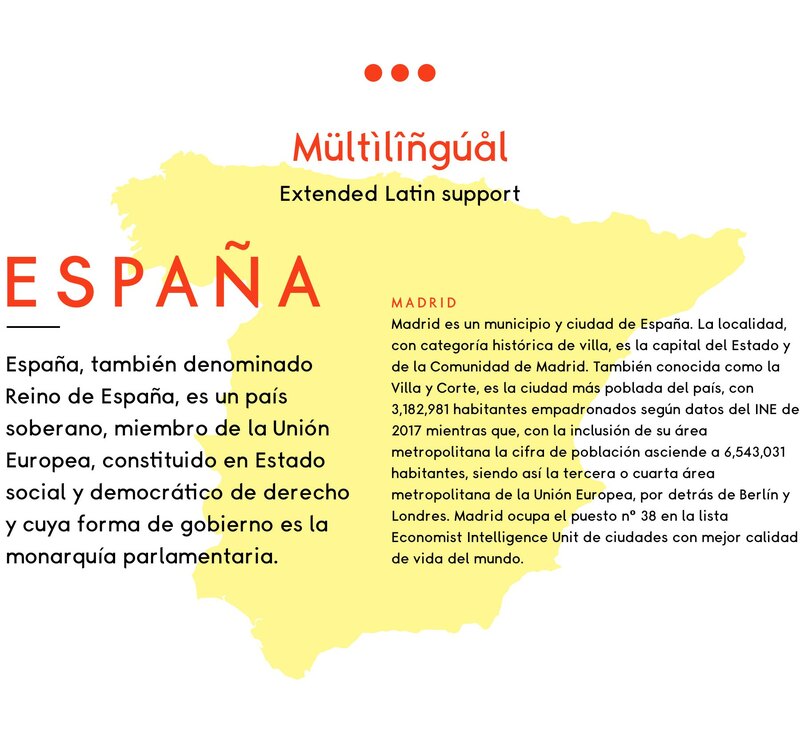 It has an extended Latin support, including Western, Eastern, and South-eastern European languages. 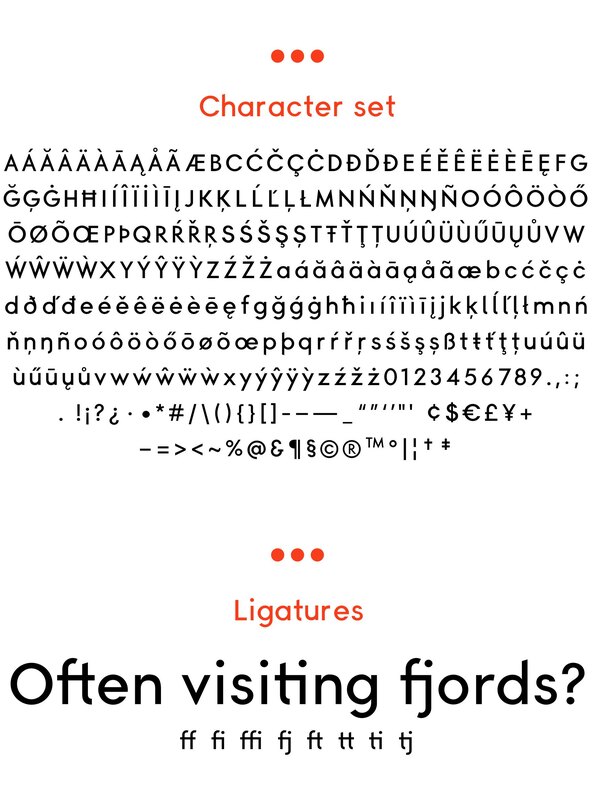 It’s the result of the challange I set to myself — to design a typeface in one month. I’ve never done it before so it was more for my own joy & learning than anything else. Simpel is work in progress and is available in one weight at the moment.